Here’s a fun little video from yesterday that I did. It’s shaky, but it gets the point across. 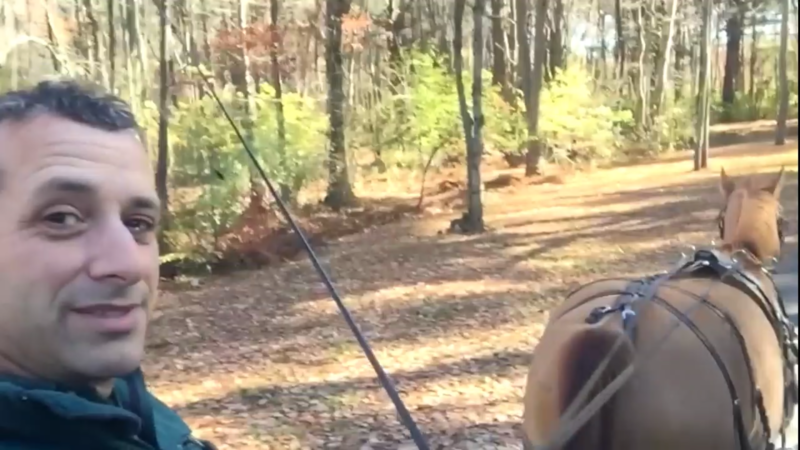 We all need a little distraction, and our horses are the best form of that! Of course, it’s just basically an ad for tonight’s class “Body Mechanics of the Horse”. This is a class that I’ve actually been working on for years. It’s taken so long because honestly, the horse is a complex system. It’s really easy to take something that’s simple and make it very complicated. But it’s much more difficult to take something that’s complicated, and make it simple. Of course, that’s what I’m trying to do. Here’s where the motivation for this class comes from. Throughout the year as I teach, I notice recurrent themes in the questions students ask, and the teaching that I give them. 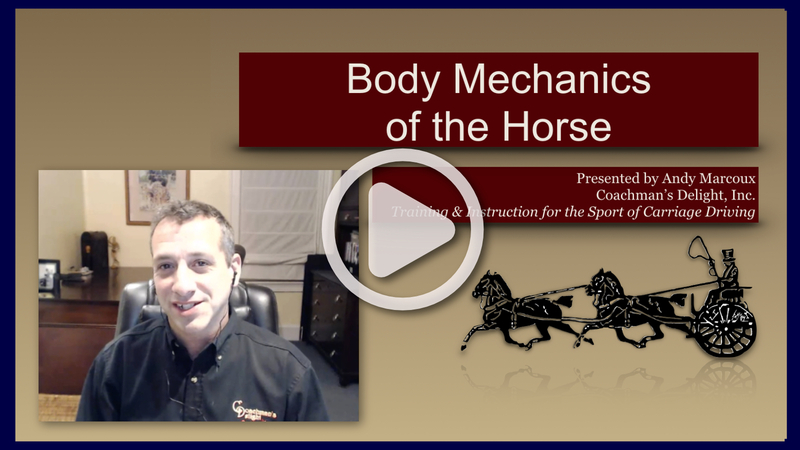 One of the big themes that came up this year surrounds understanding horse’s movements. There are so many concepts that I take for granted as something that we all know as horse people. Then I find myself, having to explain those concepts out in detail, so we can get on with the rest of the lesson. The fact of the matter is, there are some ground rule basics that everyone should know about how horses bodies work. I’m not talking about where you put the hay in, and where it comes out. I mean how one part of the horse’s body effects the other. Of course, when people start explaining this stuff, it gets really, really tedious. Trust me, I’ve read about a hundred articles on this that get so far down the rabbit hole of anatomy and theory that when I come out, it’s a different season. You don’t really need to know every last distal process and proximal insertion of every muscle, ligament, and bone of the horse. What you need is a more usable, real world view that you can put to use in your everyday work with your horse. Even more importantly, you need to know what it all looks like in real life. So that’s what this class is about. It’ll help you establish a baseline knowledge about the horse’s way of going that you can apply to any horse, in any discipline. This class will make all of the other the learning that you do about horses make much more sense. Check it out, sign up, and let your friends know about it! Thursday is November 10th, not 11th. Darn it! I always miss something. Thanks for pointing that out!